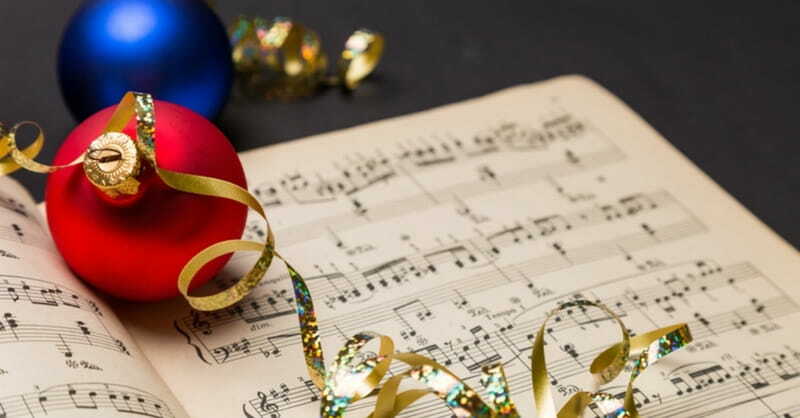 Listen to a variety of traditional Christmas music sure to delight people of all ages. The musicians, Denny and Kathie Bruner, use a guitar, a fiddle and their own voices to entertain. This duo comes highly recommended by other local organizations so for the best seating, arrive early. The concert is free to attend thanks to funding from Friends of Macedon Public Library.